Nap Throw Blanket. Perfect for napping or cuddling up on the couch. Soft, plush--one touch and you'll feel instantly relaxed Just the right weight for year round use Features all-around satin trim that feels silky next to the skin Generously sized: 50" x 70" Machine washable Transform sitting on the couch into luxurious lounging. This is no ordinary throw blanket. The Nap Throw Blanket is made of the softest fabric you'll ever feel. The silky-smooth trim and sumptuous fabric will soothe and relax away the day's cares. Cozy, warm and irresistibly soft, our throw is generously sized and perfect for napping or cuddling up on the couch. It's a comfy and stylish addition to any sofa, guestroom (or both!). Trust us--you've never felt a fabric quite like this. Treat yourself to the softest throw you've ever felt! 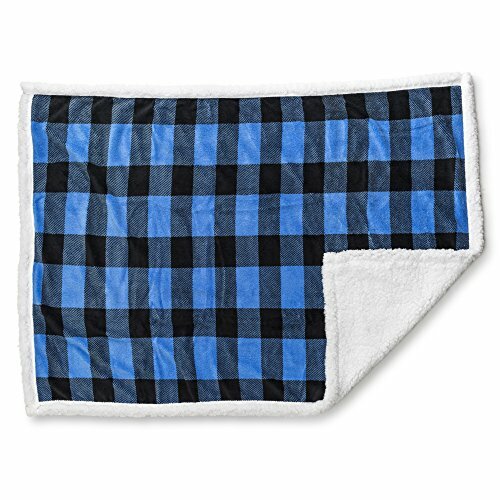 Order the Nap Throw Blanket from Brookstone today! * Free Ground shipping to 48 contiguous U.S. states only. Nap Touch Throw Blanket. The softest throw you've ever touched... Double-sided Nap throw - Plush, dotted Nap fabric on one side - Soft, smooth Nap fabric on the other (and around the edges!) Ultra-soft fabric is irresistible to the touch Satin piping adds an extra touch of luxury Perfect for snuggling up on the couch or napping Generous 50in x 70in (127cm x 177.8cm) size Machine washable, Care Instructions Wash Cold Gentle Cycle Tumble Dry Low Wash Separately Plush, cozy, completely relaxing. The moment you wrap yourself up in our Nap Touch Throw, you'll feel the stress and tension of the day instantly slipping away! The plush, dotted fabric on one side combined with smooth Nap fabric on the other make this throw blanket the perfect way to get in the mood for a good book, a cup of tea, your favorite movie... or a nap. Order your Nap Touch Throw from Brookstone today! 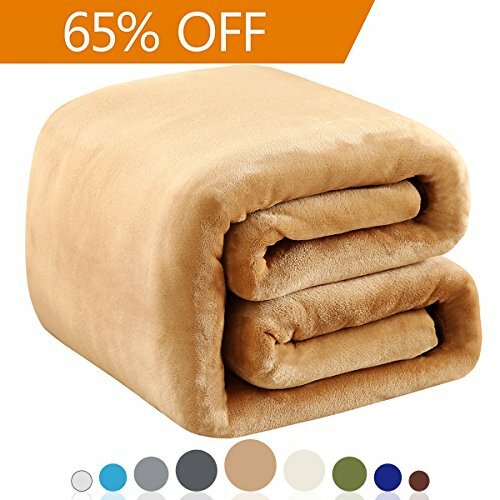 Nap Footed Throw Blanket. The softest throw you've ever touched... 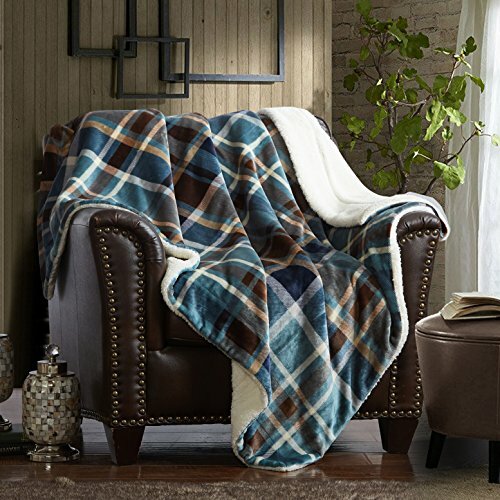 Cozy Nap throw with built-in pocket to keep feet tucked in and toasty warm Snuggle up on the couch or in your favorite chair without feet peeking out or drafts sneaking in Ultra-plush fabric is irresistibly soft and comfy Generous 50 x 70 in. size with 12-inch foot pocket (127 x 177.8cm, 30.5cm foot pocket) Machine washable, Care instructions Machine Wash Cold No Bleach Line Dry Say goodbye to cold feet! The moment you wrap yourself up in our NapTM Footed Throw, you'll feel the stress and tension of the day instantly slipping away! The plush NapTM fabric is super snuggly, and the roomy foot pocket keeps your feet cozy and blocks out drafts. A must-have for chilly fall evenings and long winter nights, this throw blanket is the perfect way to get in the mood for a good book, a cup of tea, your favorite movie... or a nap. Order your NapTM Footed Throw from Brookstone today! 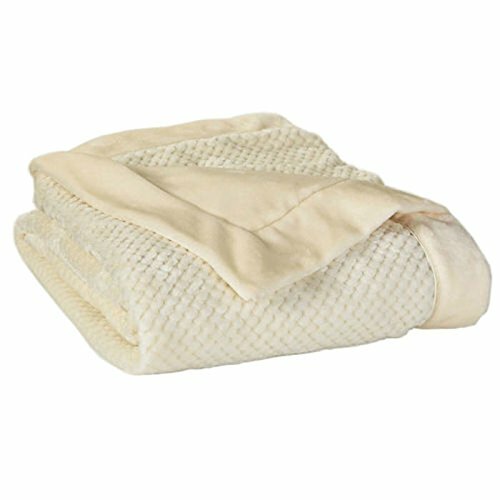 Richave Bedding brings you luxurious super soft Polar Fleece Blanket at an affordable price. It is perfect for snuggling with family while enjoying a hot cup of coffee and watching television. Its lightweight design makes it ideal for storage.Throw over bed sets or on the couch in the living room for naps and extra warmth. Match your blanket easily with other Richave Bedding products,such as Sheet Sets or Pillows. high quality and affordable price. Super soft,comfortable,beautiful,breathable,very warm but won't be too hot. all year-round use.Winter warm & summer light. 350GSM, polar fleece. Made with shrink resistant fabric.long lasting,and won't fade. Lightweight, easy to storage, durable. Easy care.Machine wash on cold.Avoid direct heat. Travel size 50" x 61" blanket is perfect for snuggling. 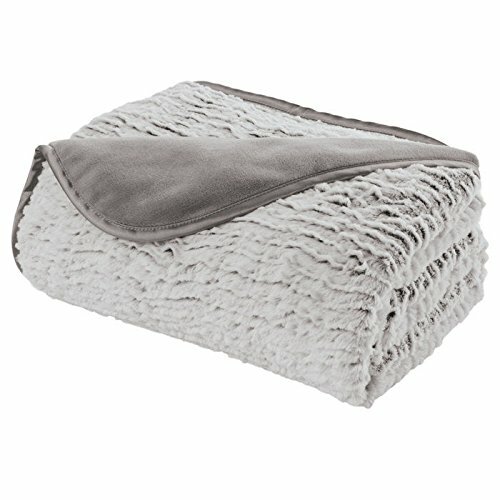 Nap Deluxe Ruffle Throw Blanket. NapTM Deluxe Ruffle Throw The softest throw you've ever touched. Double-sided Nap throw. Plush, ruffled fabric on one side and soft, smooth Nap fabric on the other Perfect for snuggling up on the couch or napping Generously sized at 50" x 70" Machine washable Feel the relaxing touch of silky-soft Nap. Order your Nap Deluxe Ruffle Throw from Brookstone today. NAP Luxury Throw Blanket. The softest throw you've ever touched... Double-sided NapTM throw - Silky soft faux fur on one side - Classic Nap faux fur on the other Ultra-soft fabric is irresistible to the touch Perfect for snuggling up on the couch or napping Generous 50in x 70in (127cm x 177.8cm) size Care Instructions: Dry clean only Silky smooth, super cozy, completely luxurious. The moment you wrap yourself up in our NAP Luxury Throw, you'll feel the stress and tension of the day instantly slipping away! 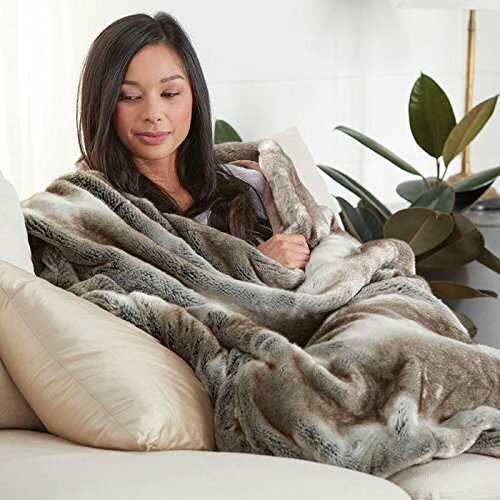 The silky soft faux fur on one side combined with our classic Nap fabric on the other make this throw blanket the most luxurious and perfectly relaxing way to get in the mood for a good book, a cup of tea, or your favorite movie... or a nap. 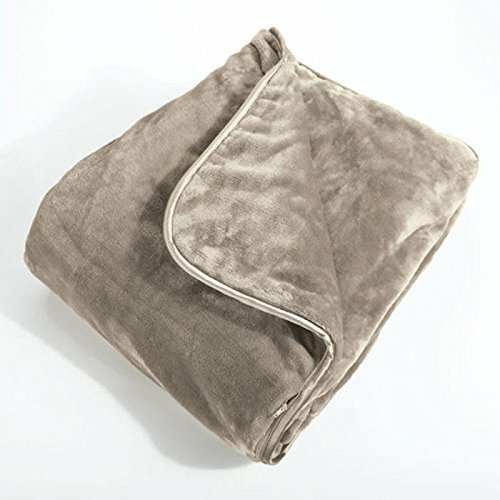 Order your Nap Luxury Throw from Brookstone today! Nap Deluxe Ivory Swirl Throw. Double-sided NapTM throw. Textured ivory swirl fabric on one side and soft, smooth Nap fabric on the other Perfect for snuggling up on the couch or napping Generous 50" x 70" size Machine washable Feel the relaxing touch of silky-soft Nap. Order your Nap Deluxe Ivory Swirl Throw from Brookstone today! Experience the beautiful, comfort-soft feeling of a plush throw blanket from Merrylife and you'll never go back to a standard blanket. There's nothing quite like curling up with a warm blanket on a cool winter's day, or settling down for some Netflix with your favorite throw. That's why we created Merrylife Decorative Sherpa Throw Blankets that offer premier softness and warmth along with bold, beautiful colors perfect for every home style. The perfect choice for adding style to your couch, living space or bedroom, or for simply sitting down with a good book, taking a nap, or traveling in the car, get our Sherpa throw blankets today and ensure you get the highest quality throw for all your home or travel needs. Product Details: Large, Warm Throw Blanket Ultra-Plush Comfort 100% Polyester Fabric Multiple Colors Available Machine Washable, Low Heat Dry Crafted In-House Guaranteed Satisfaction Get one of these beautiful, ultra-plush throw blankets today by clicking 'Add to Cart' above and add relaxing comfort to your downtime. 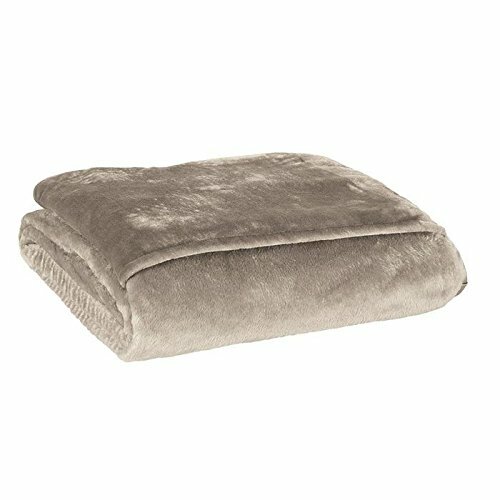 Compare prices on Nap Throw Blanket at ShoppinGent.com – use promo codes and coupons for best offers and deals. Start smart buying with ShoppinGent.com right now and choose your golden price on every purchase.